Today's fun filled financial post will cover non-credit card payment options available to most regular bank account holders. If you'd actually quite like a credit card, thank you very much, click here for our extensive guide. 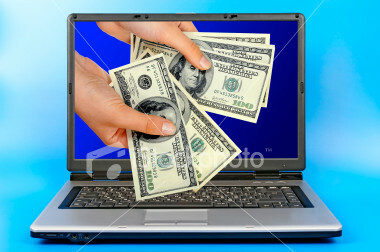 This is offered by most banks and allows use of your cash card like a regular debit card. You must request this, as you are not enrolled automatically. You can find the list of participating banks here. While it may seem like a tempting alternative to getting a credit card, there are several disadvantages. First and foremost, J-Debit is not widely used or promoted outside of large retailers and rarely if ever used online. Banks much prefer steering customers towards credit cards where they get to skim a portion of the transaction charge, or forcing the use of ATMs where they can charge you fees to get at your money. The second disadvantage is that J-Debit is not a 24 hour service. The times which J-Debit is available can vary depending on your financial institution but can end as early as 9:00 PM on weekdays and 7:00 PM on weekends. Like ATMS, the service goes offline during the New Years holiday period. In short, Pay Easy is a consortium of banks and companies that have teamed up to allow you to settle your accounts/pay bills using an ATM or online banking. Several big companies such as NTT DoCoMo, Amazon Japan, and various municipalities participate in this system as a means collecting payment and/or taxes. 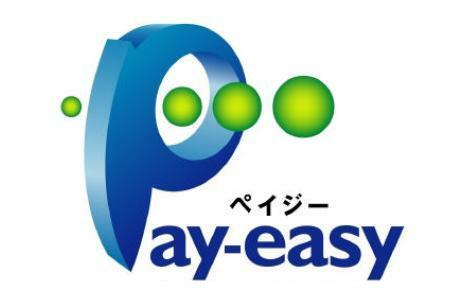 Just look for the mark below to see if a company is part of the Pay Easy network. See our mobile phone payment guide for more details on how it works. That about does it for banking extras. Keep your eyes on AJ for our next feature on using Japanese ATMs.